A change in political leadership for a country brings about many changes in the lives of its citizens. From dinner conversation topics to new laws, everyone in a country is affected when a new president or prime minister is elected. With Twitter set to reach its 11 year anniversary this March, the topic of what becomes of a leader’s Twitter account, particularly when they are no longer in power, has become very relevant. No one can deny the power that Twitter has in the realm of politics. Twitter, as well as other digital communication platforms, played a major role in Arab Spring uprisings of 2010-2011. When not helping to spark revolution, Twitter has been embraced as a major communication platform for politicians in the developed world beginning in the late 2000s. 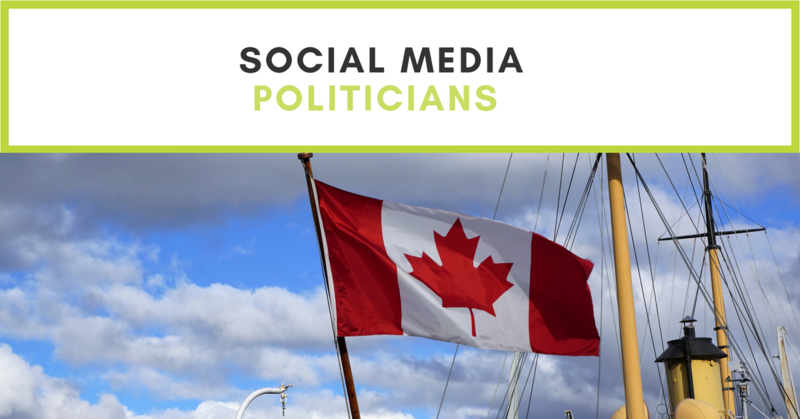 One could argue that the most recent elections in Canada and the United States have been heavily influenced by Twitter, for better, or worse. The recent election of Donald J. Trump as the 45th President of the United States has already brought a tremendous amount of change, including for Twitter. Barack Obama and his staff owned the Twitter account @POTUS, but as of January 20, 2017, all of the tweets published by former President Obama and his staff have been archived to a new Twitter account, @POTUS44. This new account will act as an archive of his previous Tweets, and President Trump has taken over the @POTUS account. This process is crucial from both a legislative and historical perspective. Without delving too deep into the legislative requirements for the POTUS (President of the United States), I imagine there are strict requirements to keep a record of all communications, for both the legal and historical record. To read more about this process, check out this article from the New York Times. This whole process made me think about what the Twitter accounts of other world leaders look like. Below I present the Twitter account of leaders from each of the continents, with some basic statistics and some observations. For some countries, there are separate accounts for the individual leader (i.e. @JustinTrudeau) and the position they hold (@CanadianPM). When that happens I have included a breakdown of each account. Justin Trudeau (@JustinTrudeau). Active March 2009. Observations: Justin Trudeau seems like the political candidate built for Twitter. Young, attractive, in tune with the needs of young people. His Twitter account makes good use of all the platform offers, as tweets include pictures and video, he tags accounts properly and re-tweets relevant content. One item that increases his frequency of tweets is that each tweet is published in English and French, which makes sense for a bilingual country. Canadian Prime Minister (@CanadianPM). Active May 2008. Observations: The account was originally activated under Prime Minister Stephen Harper. All tweets that were published under Prime Minister Harper have been deleted, and there appears to be no public-facing archive. 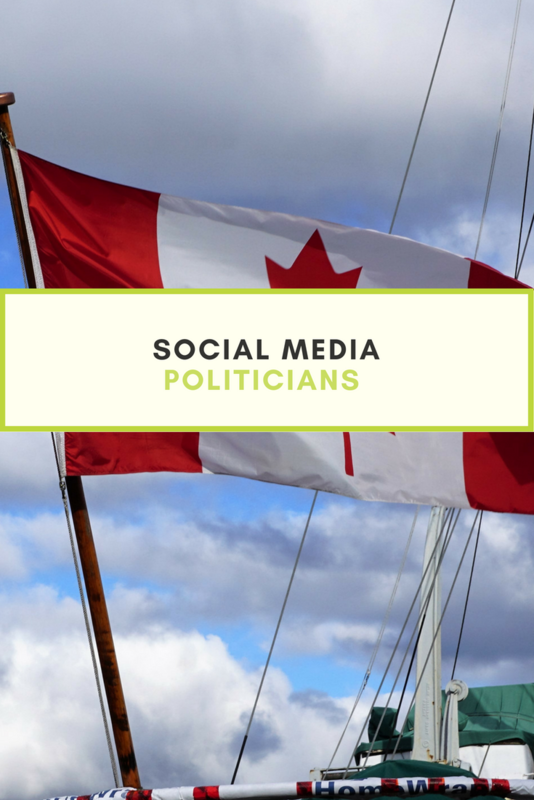 The account contains a lot of similar content to Trudeau’s personal account, but is less engaging, but that may be attributed to the political nature of the account. There is also a French-language version of the account, @PMCanadien. Donald Trump (@realDonaldTrump). Active March 2009. Observations: What’s to say that hasn’t already been said. President Trump leads the way with the largest number of followers as well as number of Tweets. Notorious for his early morning tweet storms, which either tear down others or inflate his own ego, they follow a typical pattern. Short declarative statement of (perceived) fact, and then a short personal opinion, often punctuated with an exclamation point. Many of the statistics can be attributed to his previous fame and discussion of down-to-earth subjects such as Robert Pattison and Kristen Stewart’s relationship status. Observations: As described above, President Trump recently took over the account, with all of former President Obama’s tweets archived in a separate account. Only time will tell if he prefers the use of the presidential account to his personal account. Of note, the bio of the account notes that all tweets are published his assistant, unless signed -DJT. In a recent interview, however, Trump noted that the tweets from his personal account are dictated, and not actually typed by him. Theresa May (@theresa_may). Active June 2016. Observations: Prime Minister May only began her personal Twitter a month before she was appointed PM after the resignation of David Cameron, which explains her small following. Of interest is the fact her account does not follow any other accounts. The account seems pretty bland, used primarily for official wishes (which are often videos, a plus) and statements. Observations: Since the account became active, the UK has gone through three Prime Ministers, and all of their tweets still remain active on the account. The account contains a lot of the same content as Theresa May’s personal account, but makes better use of links, graphics, etc. Most notable is the terrible handle, which represents the address of the Prime Minister’s official residence, 10 Downing Street, but makes searching somewhat difficult. Malcolm Turnbull (@TurnbullMalcolm). Active October 2008. Observations: The account falls right into the average number of tweets per day as most other countries, with the exception of the United States. At a quick glance the account reminds me very much of Justin Trudeau’s, in that it contains a balance of human interest and official policy statements. Of interest is the sheer volume of accounts that he follows back, by the far the largest of all the politicians included in this survey. This can be attributed to a large number of private citizen accounts that are followed, which stand out in contrast to the standard political follow backs of other politicians and large corporations. Australia has no official account of the office of the Prime Minister. Jacob Zuma (@SAPresident). Active May 2011. Observations: To begin, the account has been inactive since October 2013. That is obviously a major strike against the account, but then again President Zuma has been accused of using state money to funds renovations to his home, so perhaps a social media presence is not the first thing on his mind. Also worth noting is the handle, which is @SAPresident. President Zuma has been in power since 2009, and therefore has been the only President during the time of widespread Twitter use, which makes it hard to determine if this is a personal or presidential account. Shinzo Abe (@AbeShinzo). Active January 2012. Observations: Prime Minister Abe is another case of a politician whose active date coincides with their election to office. The accounts tweets infrequently, but when it does the messages usually contain video or picture content. Part of me wonders if the nuances of the Japanese written language inhibit the effectiveness of Twitter. Prime Minister of Japan English account (@JPN_PMO). March 2011. Observations: This account has significantly less followers, but more content that then the Prime Minister’s account. Also of particular interest is the fact that there is a specific English language account for those who wish to follow Japanese politics but do not read/speak the language. Mauricio Macri (@mauriciomacri). Active March 2009. Observations: President Macri joined Twitter around the same time as many other politicians, but has only held the office of President since 2015. On the whole his account seems pretty average, but one observation is that pretty much every tweet contains at least one picture or a video. This certainly makes his content more engaging for viewing on a mobile platform. Argentina has no official account for the office of the President.